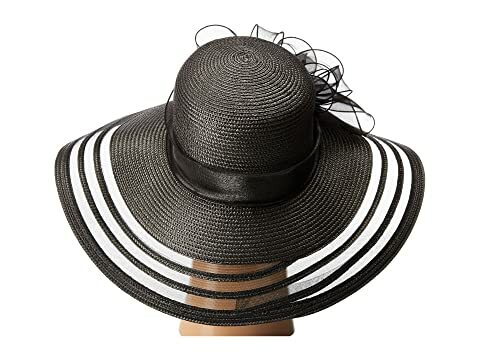 Find feminine appeal with classic style in this lovely hat from San Diego Hat Company®! 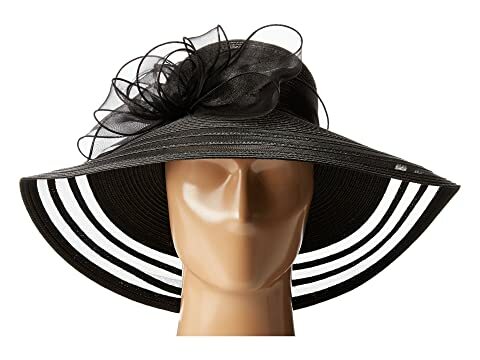 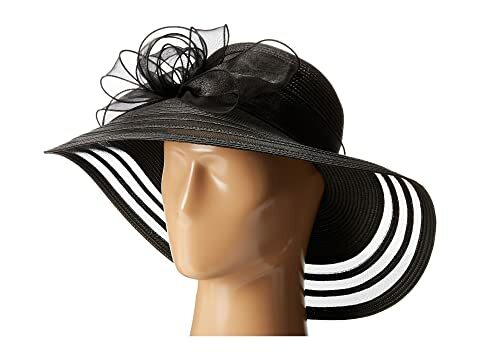 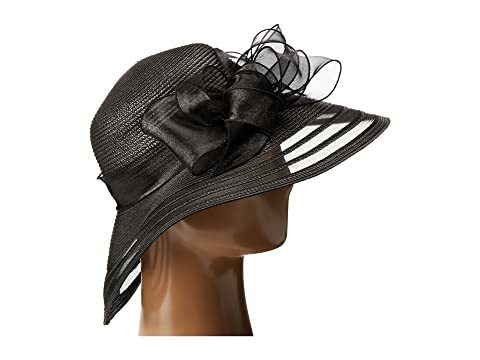 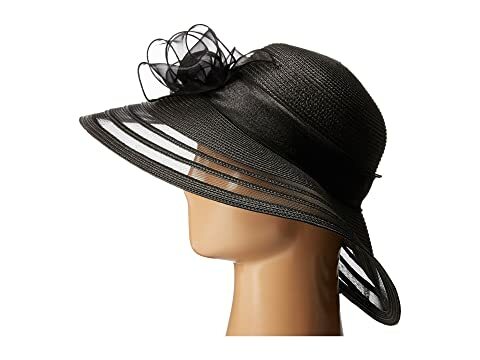 Dress derby hat with round crown. Woven hatband with oversized bow detailing. 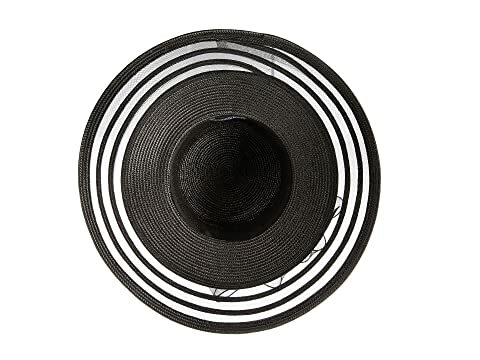 Wide brim with striping illusion.